I get annoyed by people who like to reason things away, because honestly, you just can’t sometimes. 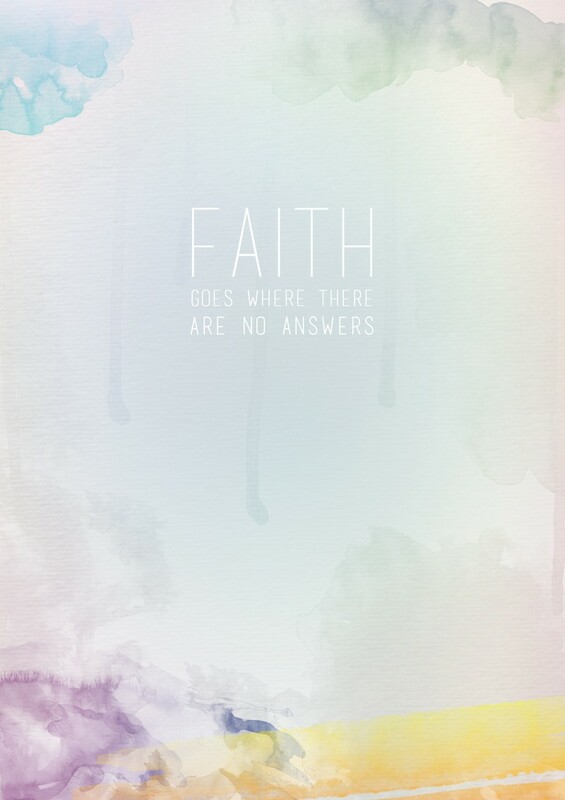 And I guess that’s where faith comes into it. I’ve never really made this sort of thing with Photoshop and just did this on a whim of sudden inspiration; I really like how it turned out though.